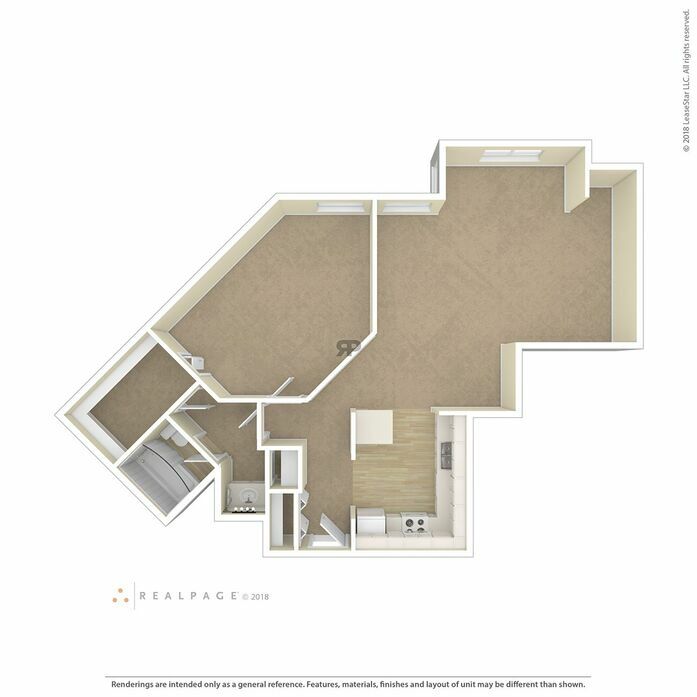 The Loon floor plan is thoughtfully designed so every inch of space is usable. 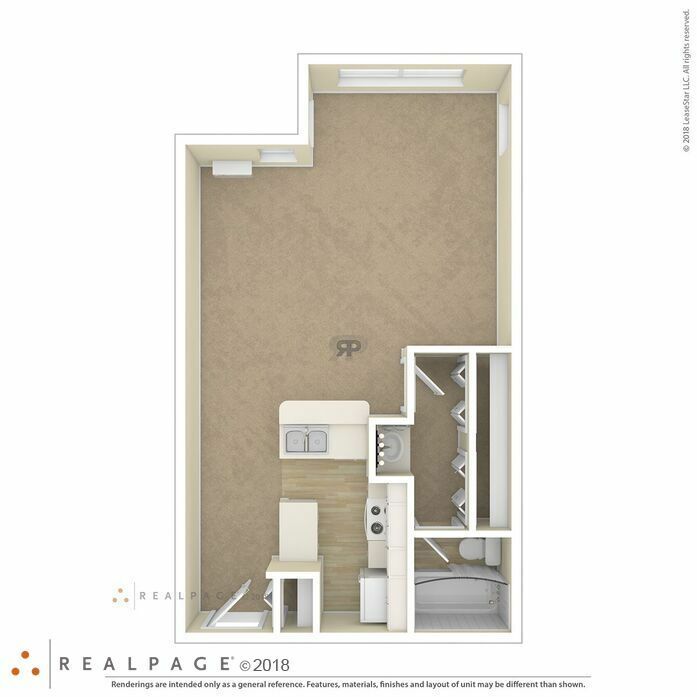 Enjoy lots of light, an extra-large closet and a bump out vanity. 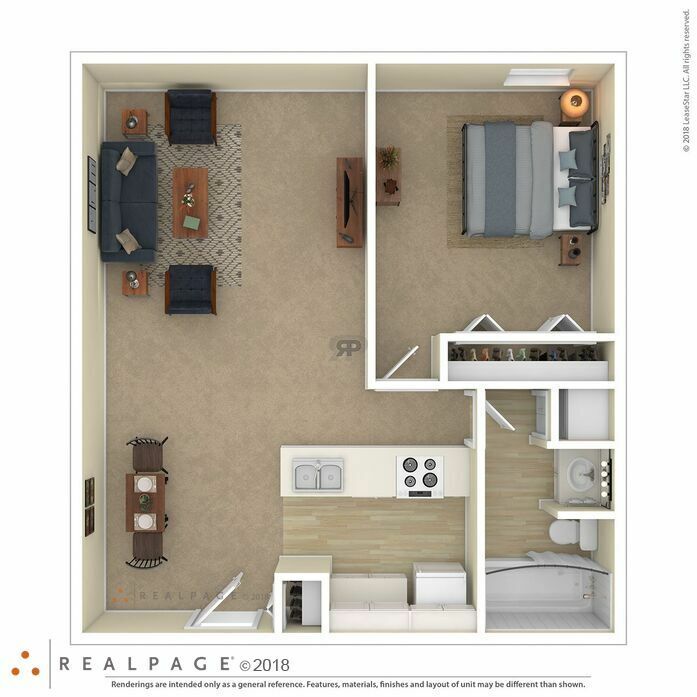 The Minnesota offers an extra-large, angled kitchen, wide open living area, and a stand up shower. The Maple has 3 large closets, and an extra-large kitchen and bath. 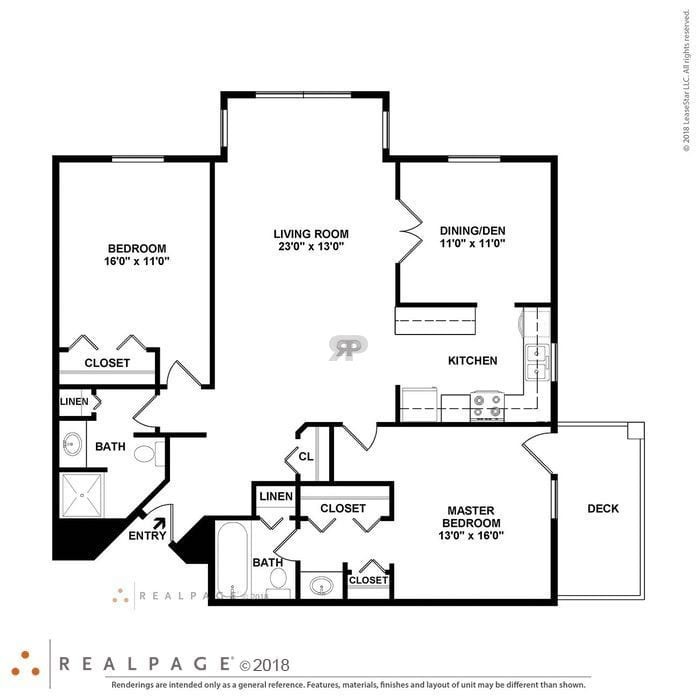 The thoughtfully designed Frisco floor plan offers a deck, large, open living area and 3 generous closets including a linen closet. 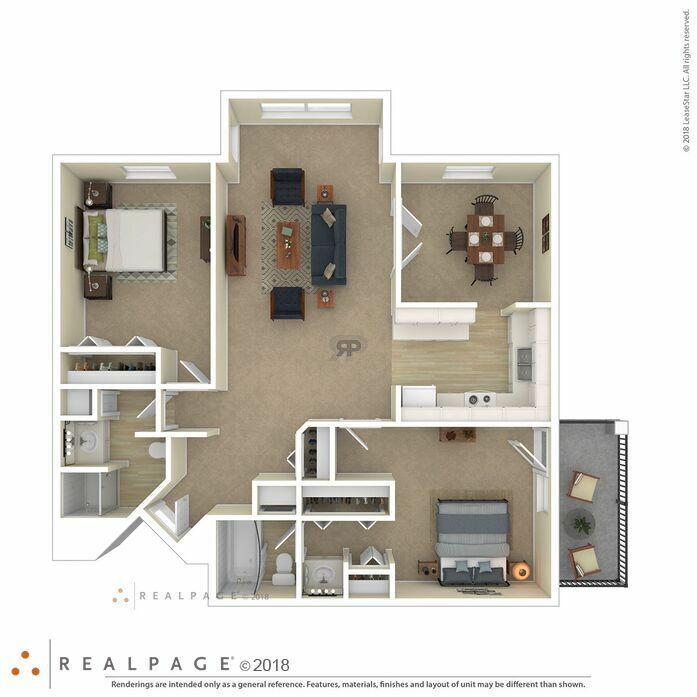 The Lutsen has 4 closets including a linen closet, pass through kitchen and a bump out area in the living room for a desk, lounge or your plants. 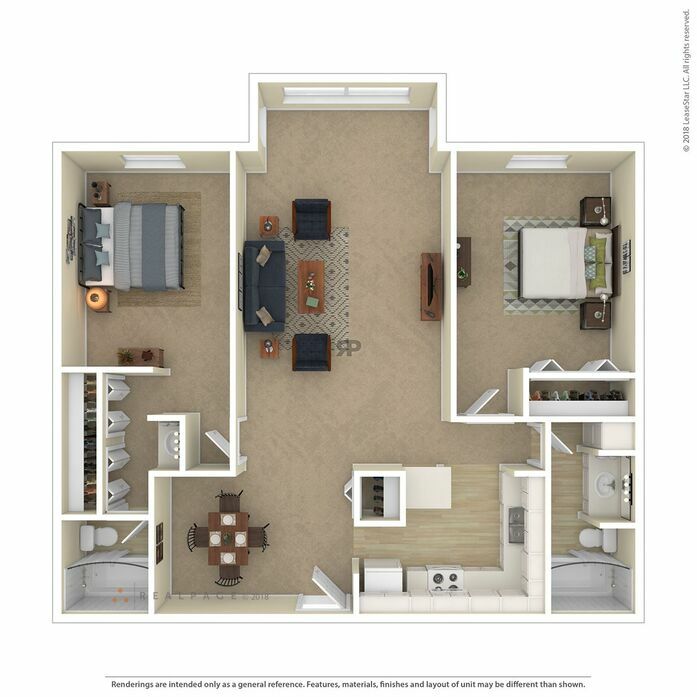 The Oakwood offers infinite possibilities for your furniture layout. 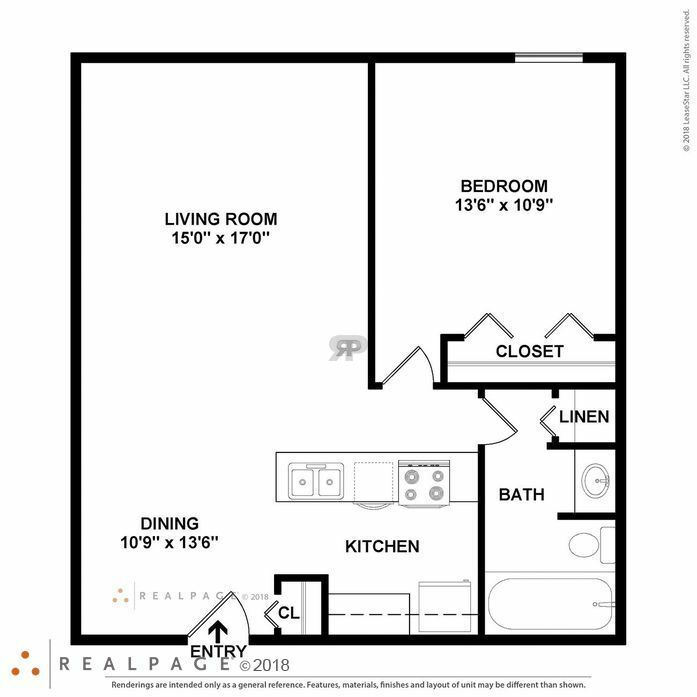 3 generous closets including a linen closet. 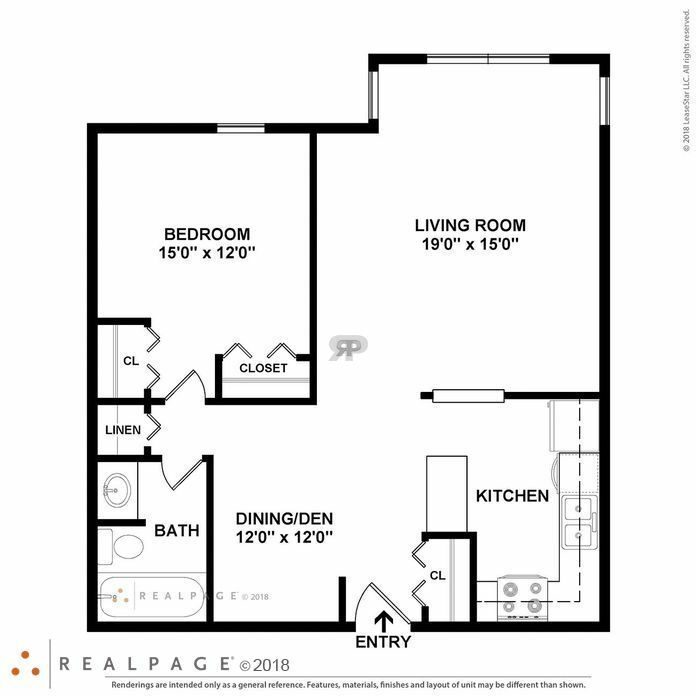 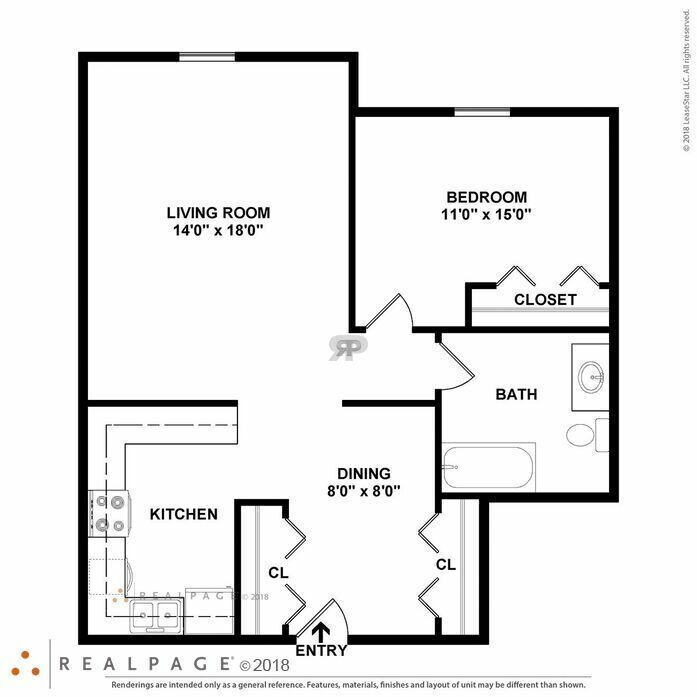 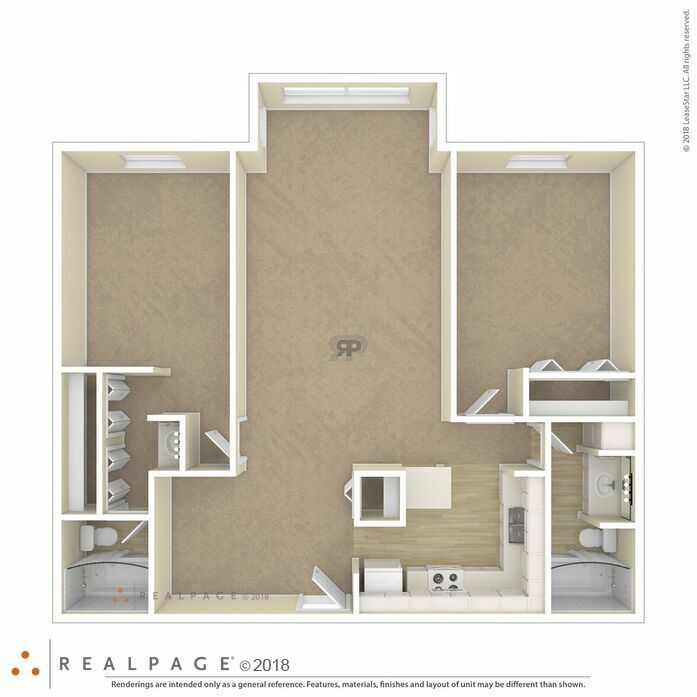 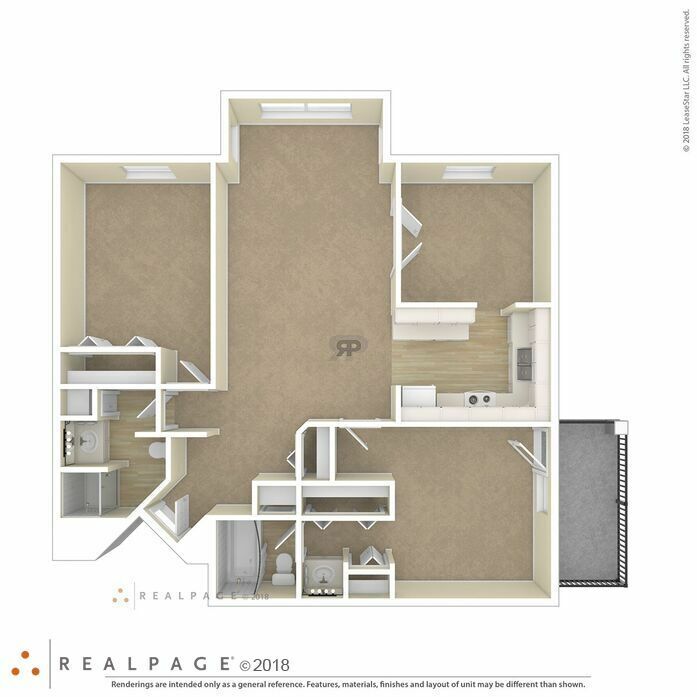 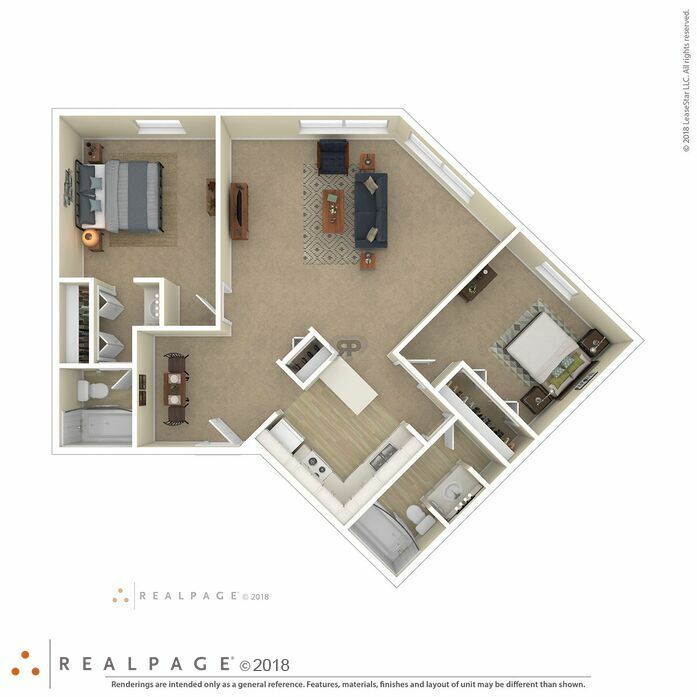 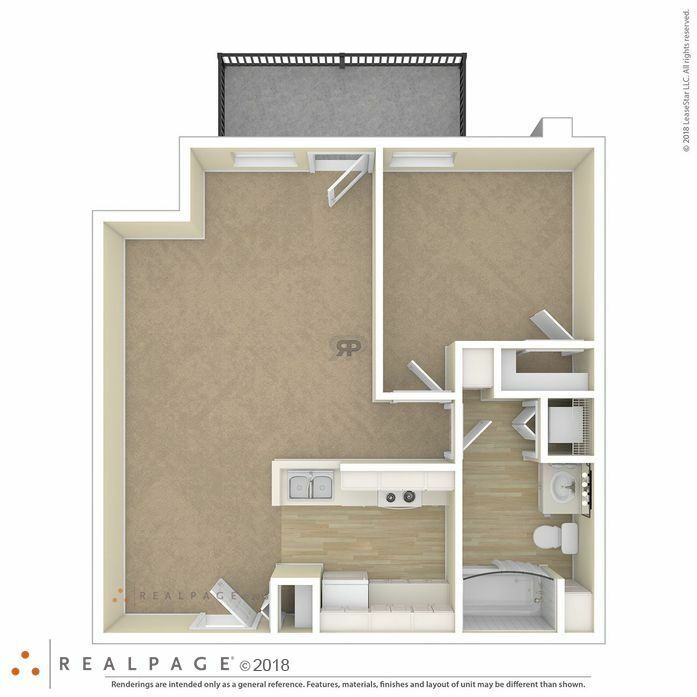 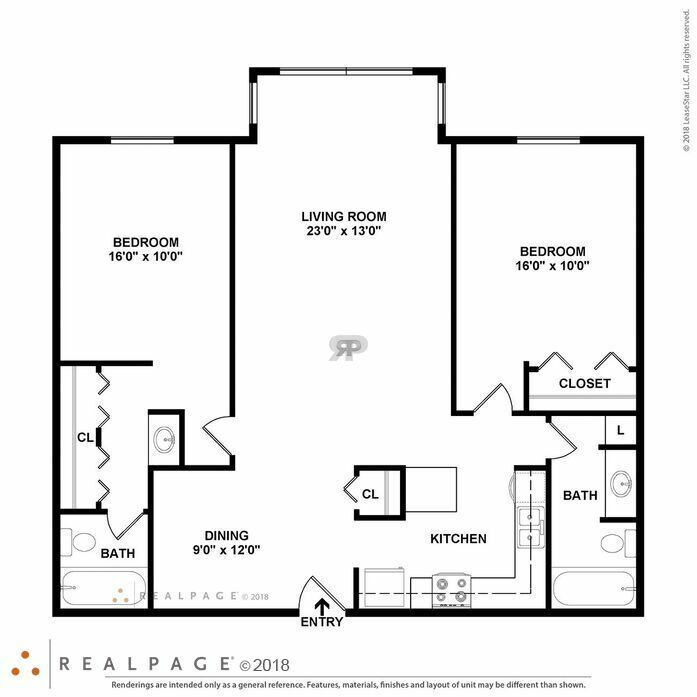 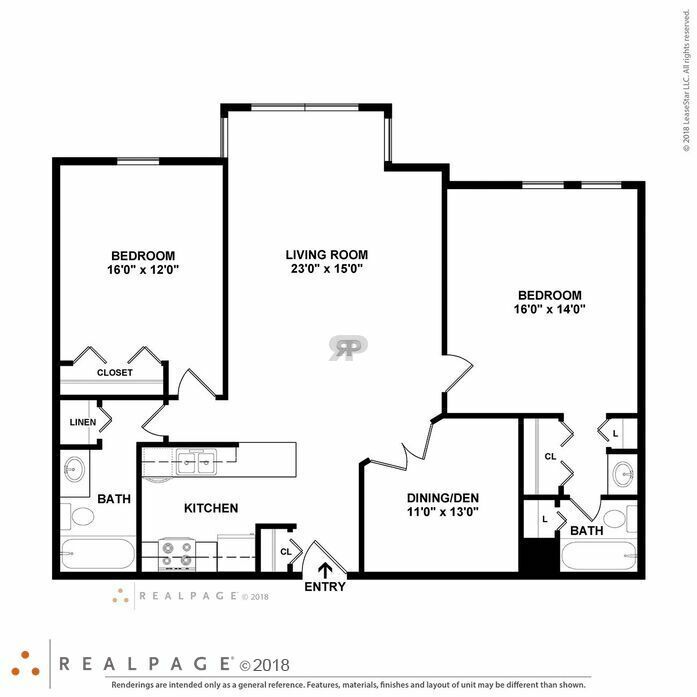 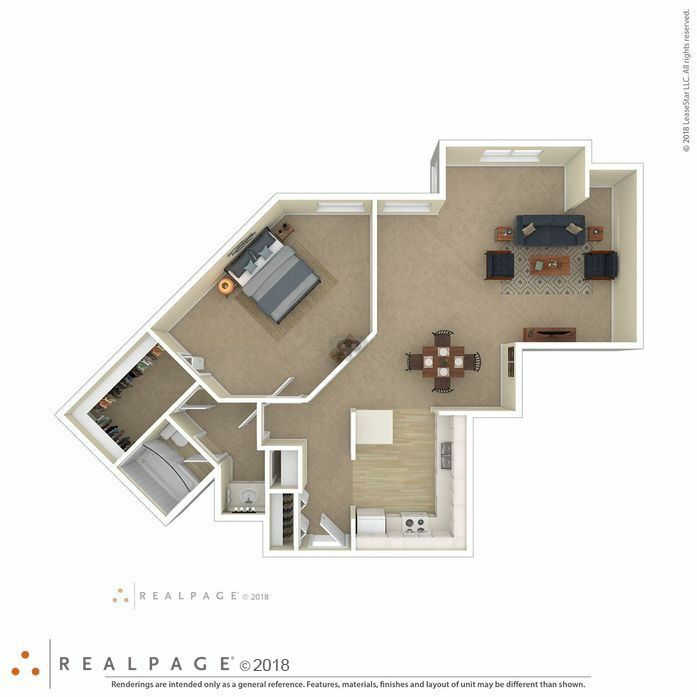 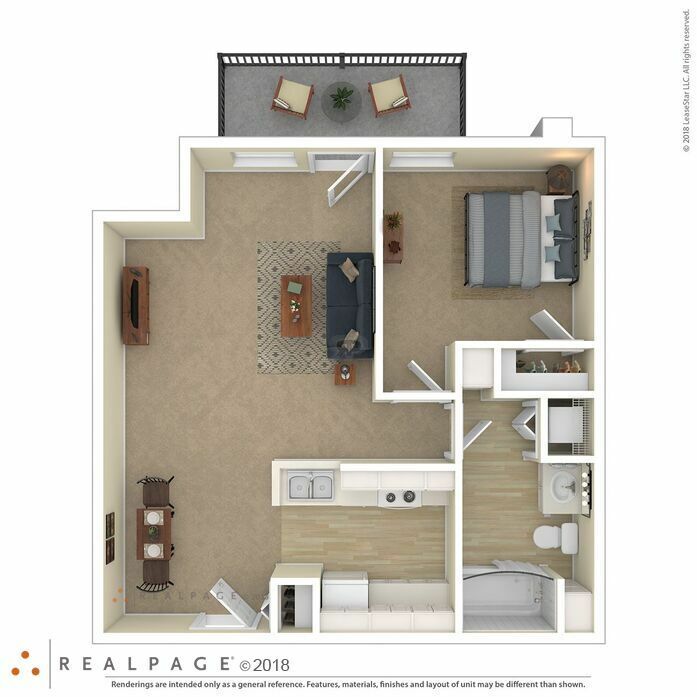 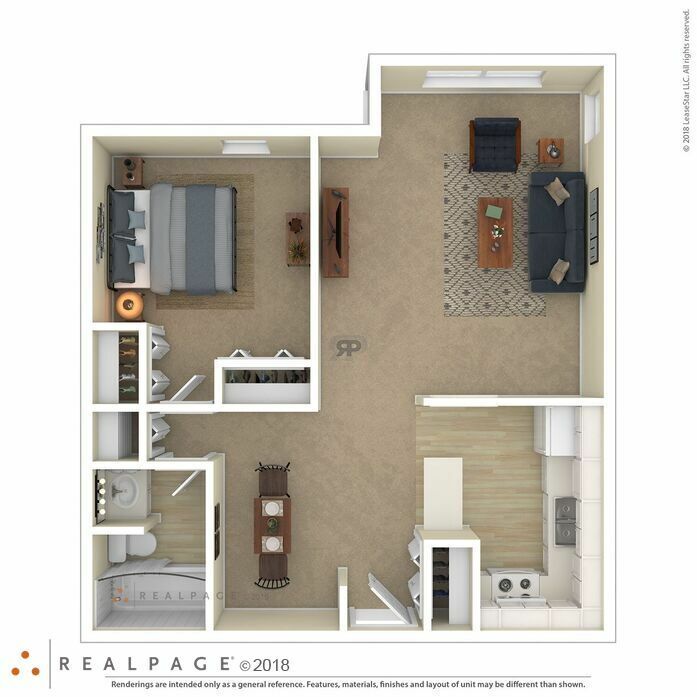 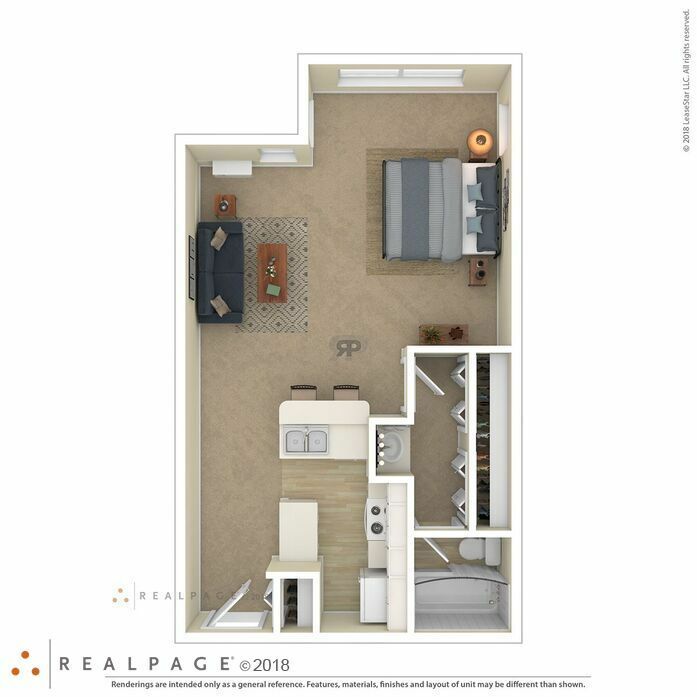 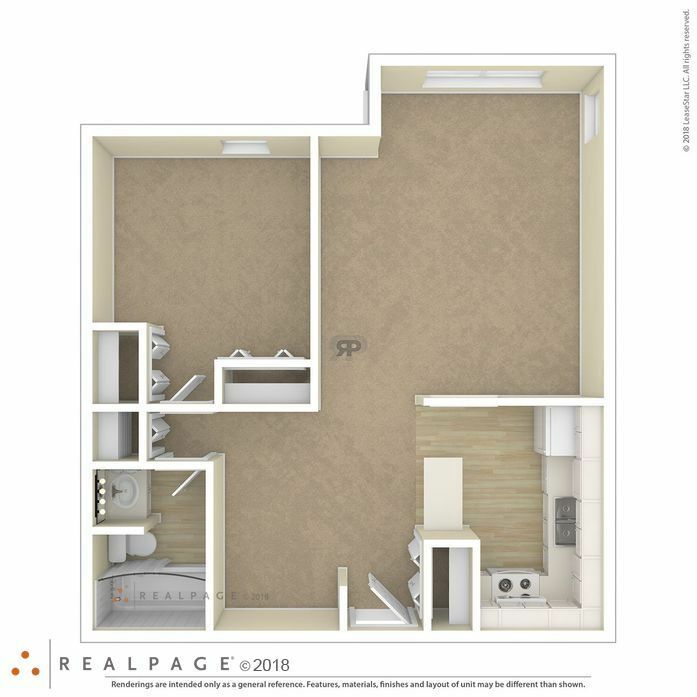 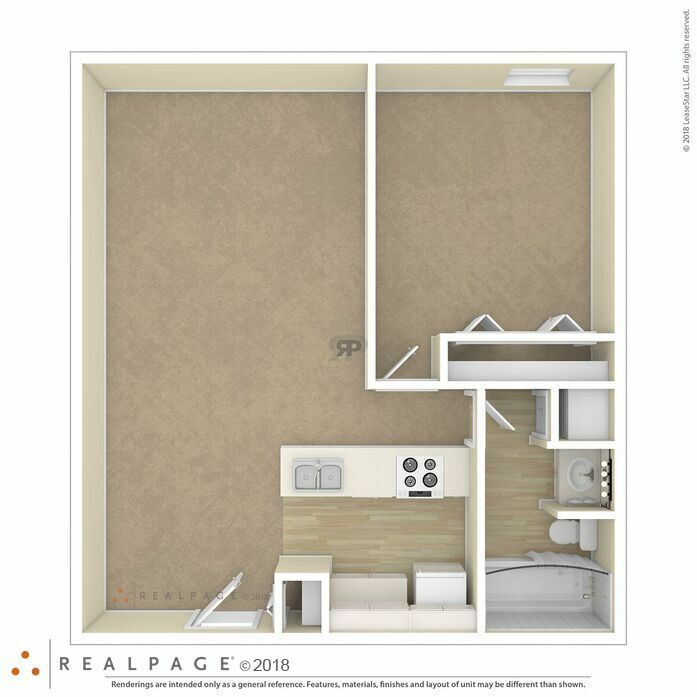 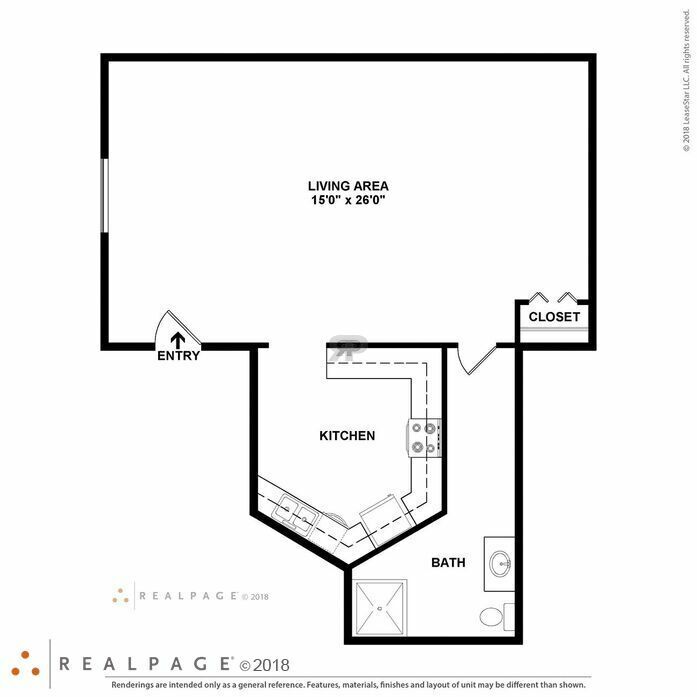 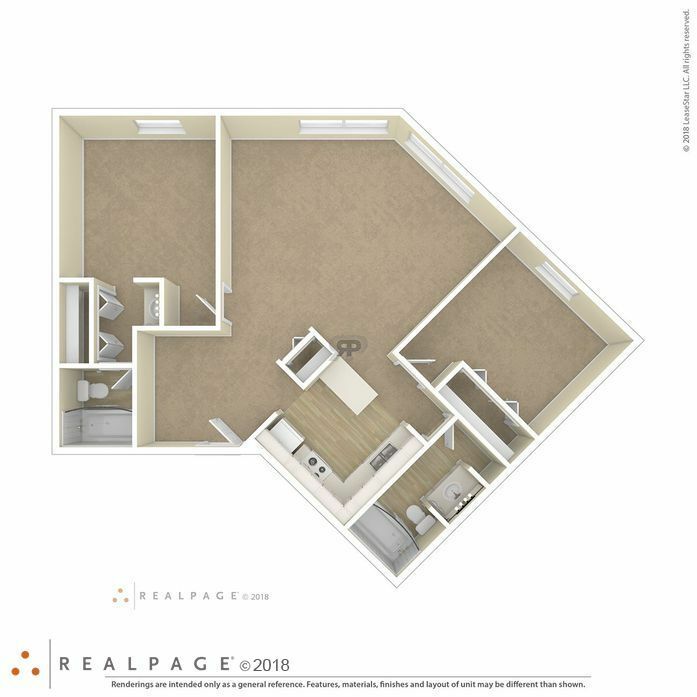 The Pines floor plan has a unique angled layout, a walk in closet, and a bump out in the living room which provides additional space for a desk, chair or your plants. 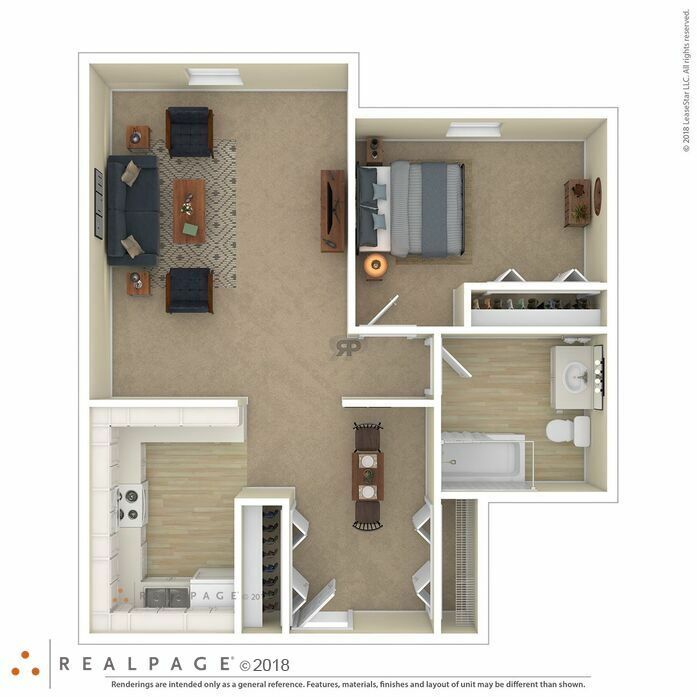 This floor plan has split bedrooms for extra privacy, 4 generous closets and a dual entry kitchen for flexible flow. 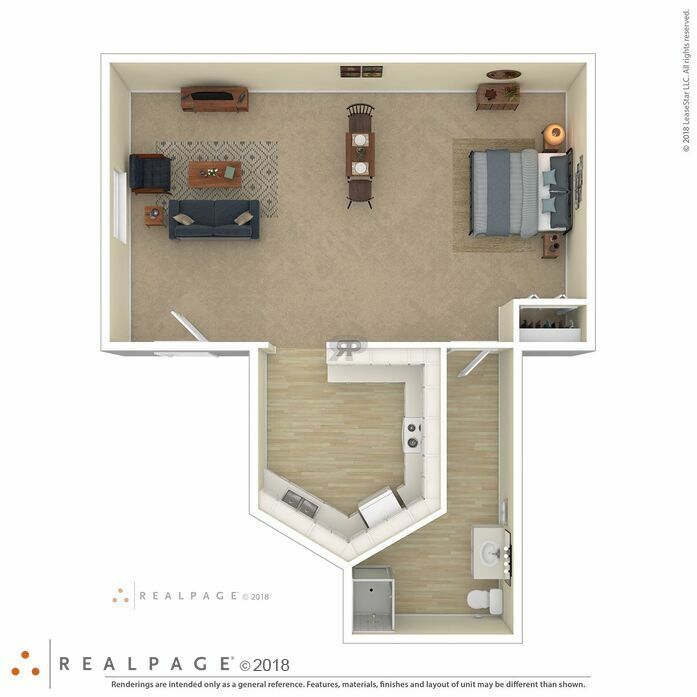 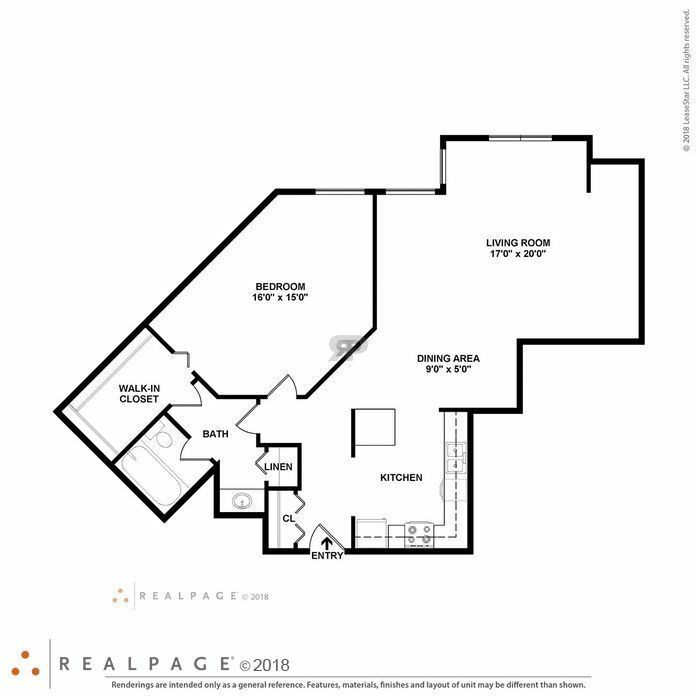 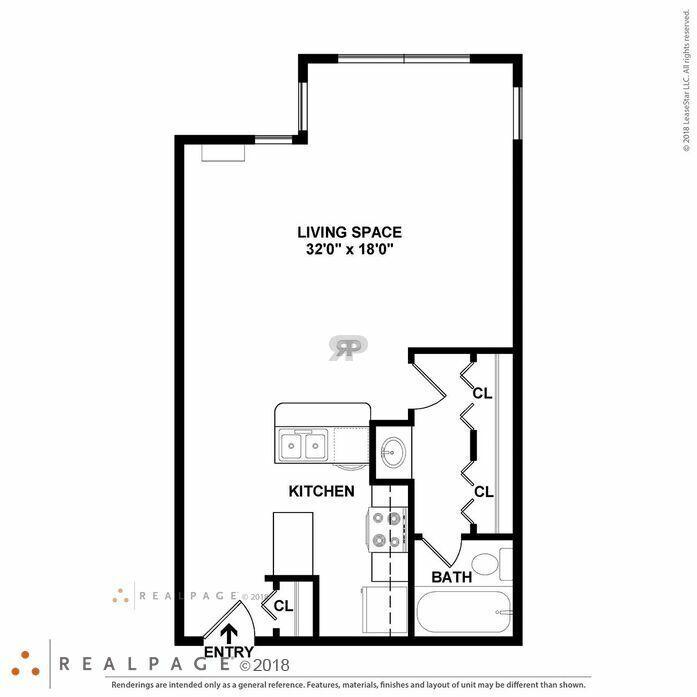 The Reserve floor plan offers a unique corner location which provides additional light. 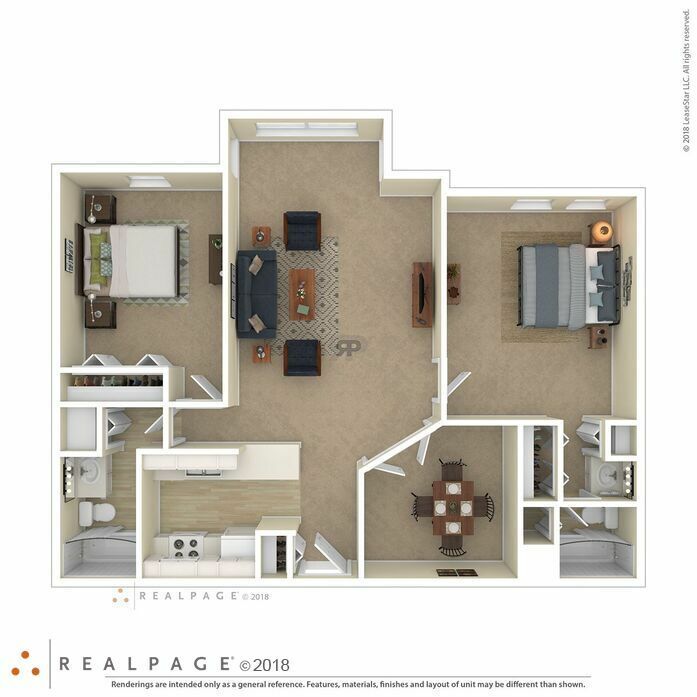 The Hyland floor plan has a dedicated dining room which can double as a den. 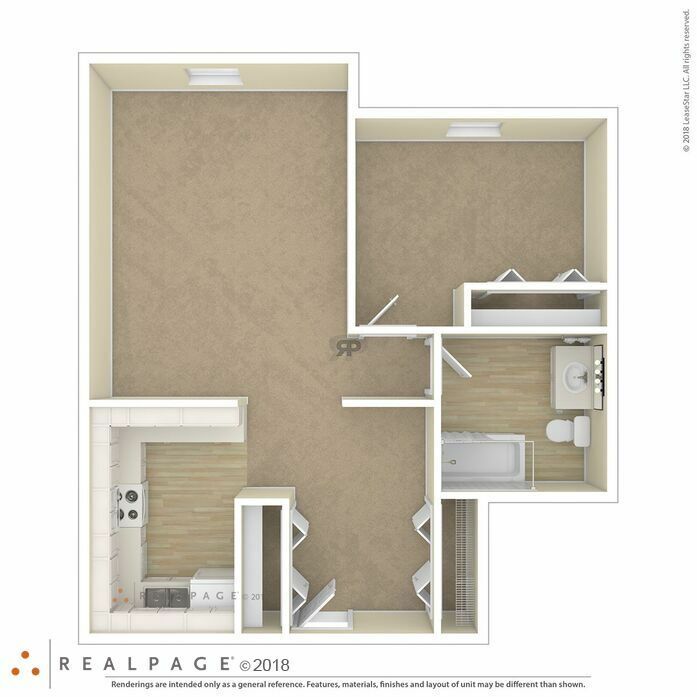 The split bedroom layout is perfect for privacy and each bedroom has it's own private bath. 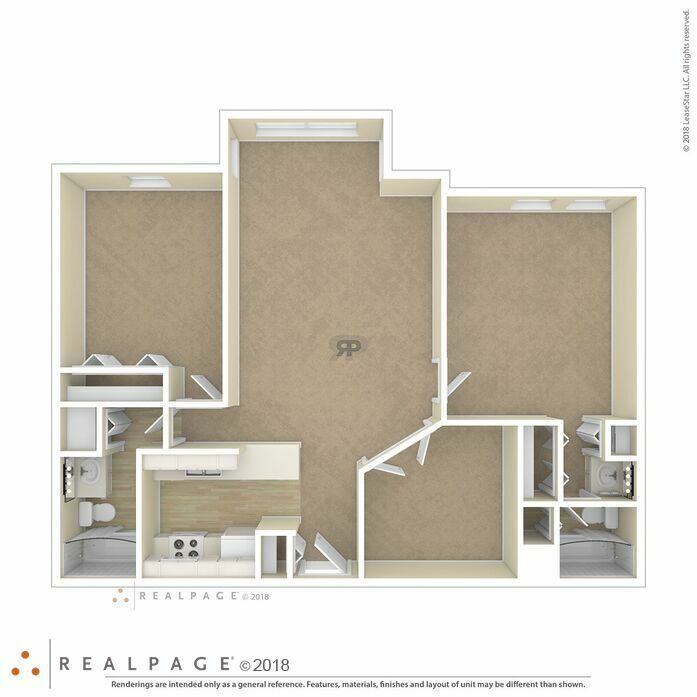 The Hyland 6 closets including 2 linen closets. 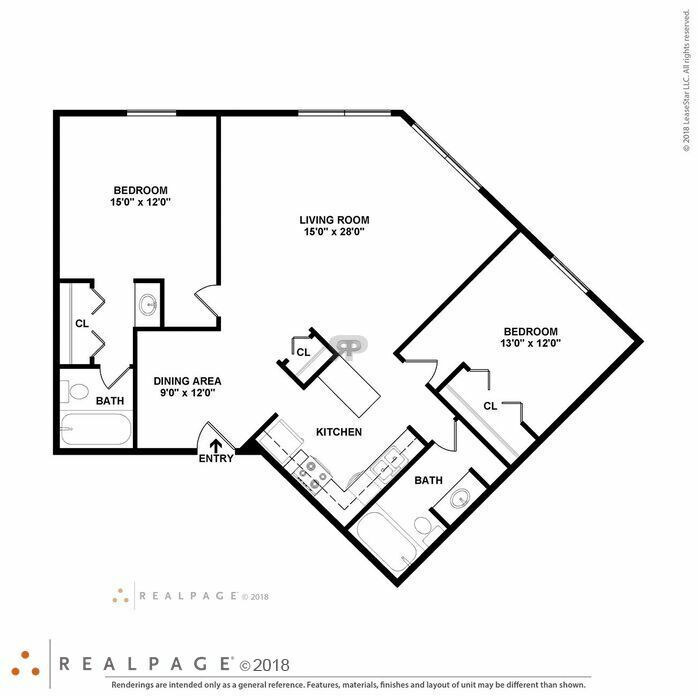 The Normandale floor plan offers a gracious dining room that can double as a den or guest room, and a private deck off the master bedroom. 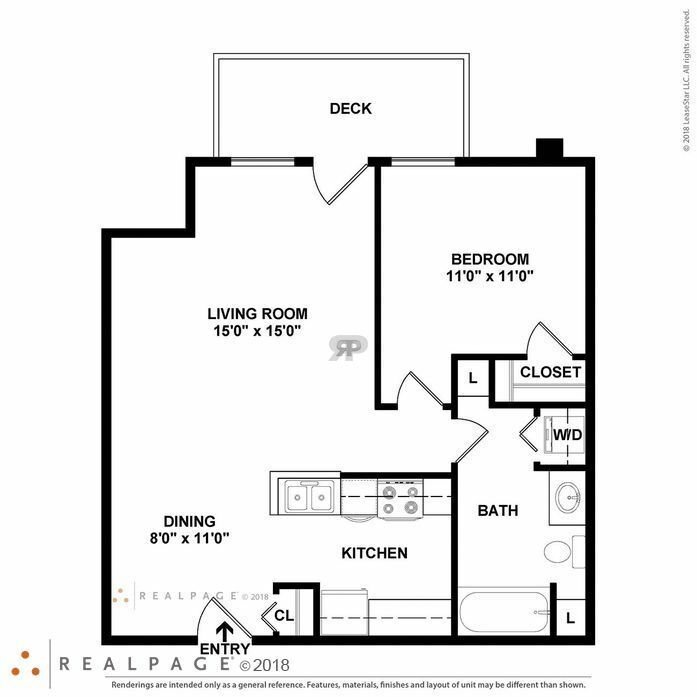 There are 5 generous closets including a linen closet.